In a time when sharing is too often limited to screens, photography is how I share the joy, one print at a time. In 1971, I learned to develop and print black and white film, and I still make traditional silver prints in my own darkroom. 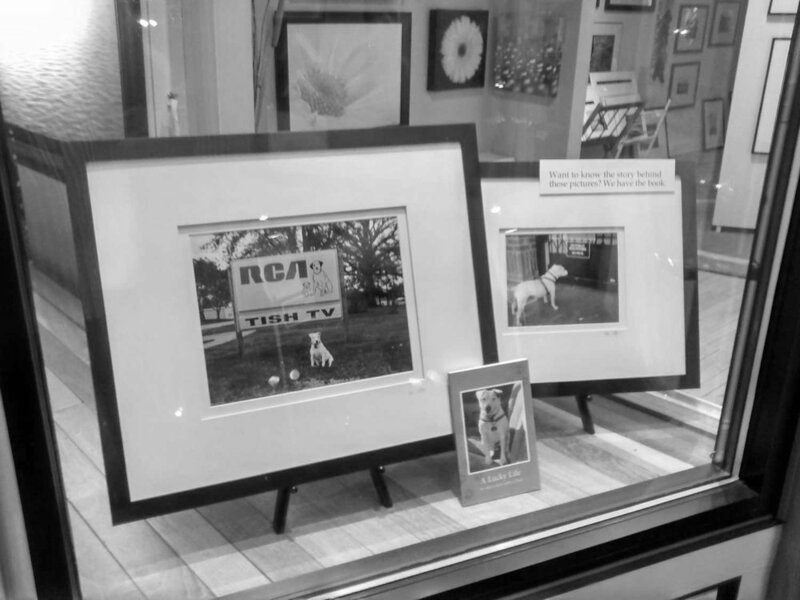 Hand-crafted gelatin silver prints start at $25 for a 4 x 6 print. A matted, framed fiber-based 11 x 14 print is $999. The 4 x 6 print you buy comes in a card that includes a signed note from me. Every 8 x 10 and 11 x 14 print is accompanied by a signed certificate of authenticity that I fill out with a fountain pen. One of the world’s finest master framers, John Rehner, mats and frames my prints. John handles my print sales. To buy a print, please contact John via this link. Inspired by what fellow photographer Bill Allard said after his picture of a tearful Peruvian shepherd boy motivated National Geographic readers to donate over $7,000 to replace the boy’s flock of sheep: “As photographers, we’re always taking pictures; once in a while we get a chance to give back,” and by Dr. Mollie Marti’s gift of Giving Thanks: the Art of Tithing, I donate my share of the sales of my fine art images to charities serving the area pictured in the print you buy. Proceeds from the sale of my photographs of Paris benefit Fondation du Patrimoine’s campaign to rebuild Cathedral Notre Dame. Thank you for supporting my vision, and for helping me give back to good causes.